Last month's PokeVictor, Bruffo, shall pass their rank onto shoefish104! 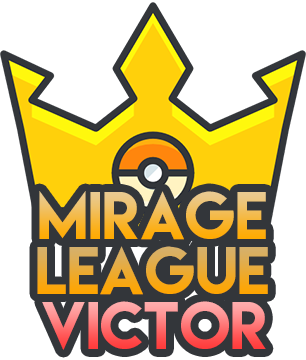 Whoever wins next month's Mirage League will have the crown passed over to them! See you at the next League!